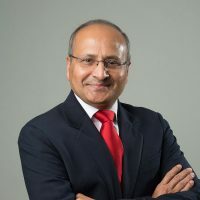 Mr. Srivastava Joined Leclanché in June 2014 having been chief executive of Areva Renewables and a member of the Areva Group’s executive committee from January 2009 to December 2011, CEO of a large offshore wind business in Germany, and holding senior executive positions in companies such as TomTom group and Alcatel-Lucent. 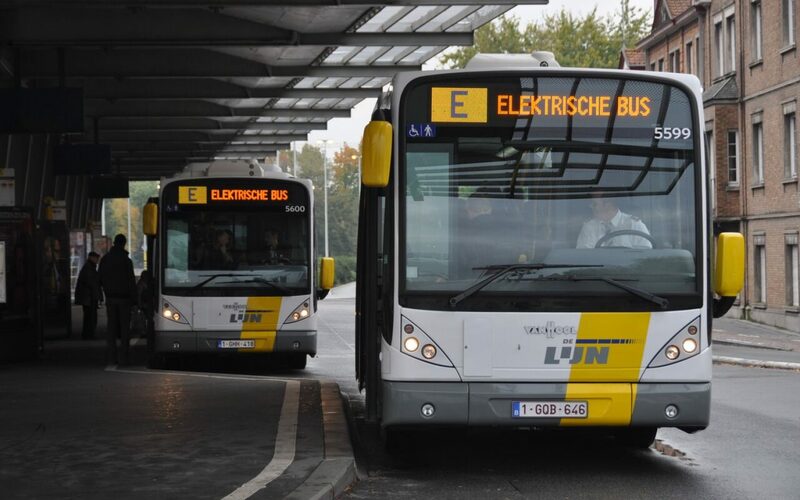 The nascent electric bus (EB) industry is undergoing a change in fortunes as environmental benefits and innovations in battery technology make them more attractive. Anil Srivastava, chief executive of Leclanché, looks at the current state of EBs and what's driving the mode of transport forward.